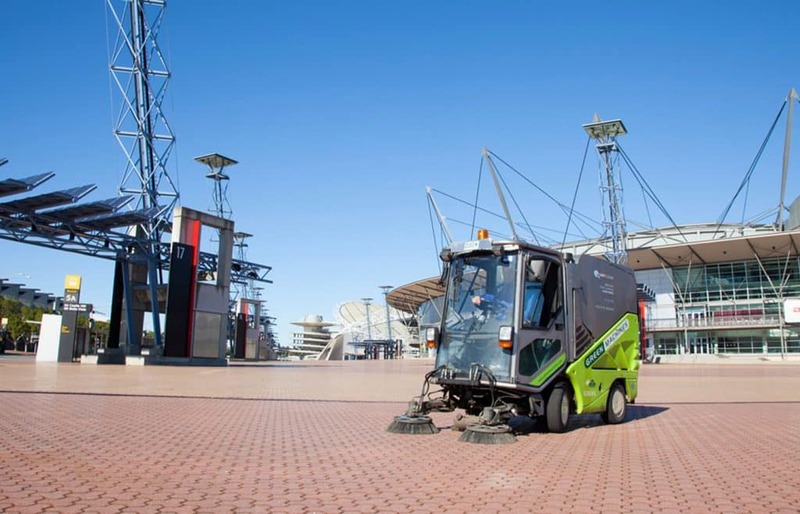 Our partnership with Sydney Olympic Park Venues (SOPV) has been in operation for almost for a decade. Throughout that time, Quayclean has been committed to providing exceptional services that meet and exceed the diverse needs of this organisation. Provide cleaning and waste management services for 7 venues, including the Sports Centre, Hockey Centre, Sports Halls, Athletic Stadium and Olympic Aquatic Centre. Cater to over 2 million patrons per annum, who attend the SOPV 365 days a year. Are committed to improving safety, and are proud to have helped lower the total claims made by patrons for slips and falls from $3 million in 2007 to zero in 2011. 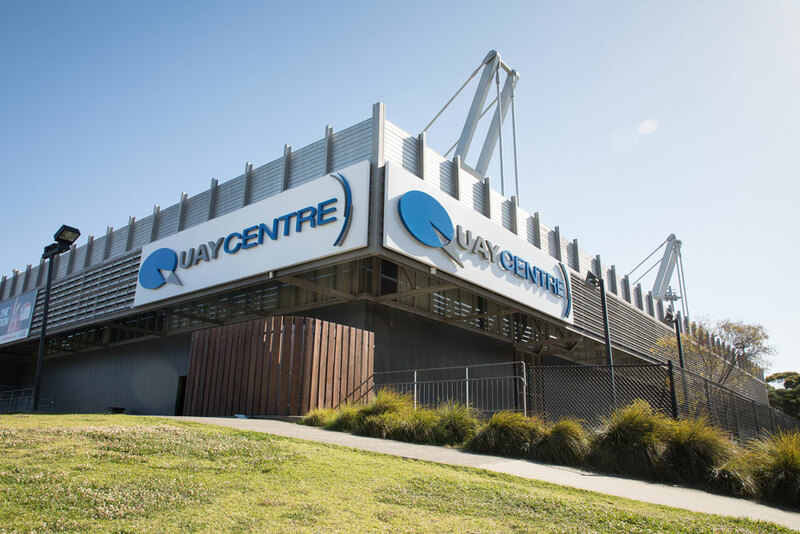 During 2017, Quayclean were also delighted to secure the naming rights to the Sydmpy Olympic Park Sports Centre. The venue, now known as Quaycentre, is a 4,500 seat multi-purpose indoor sport and entertainment venue that hosts a diverse clientele ranging from concerts and performances, dinners, conferences and meetings through to product launches, trade shows, commercial activities, national and international sporting events. We could not be prouder!